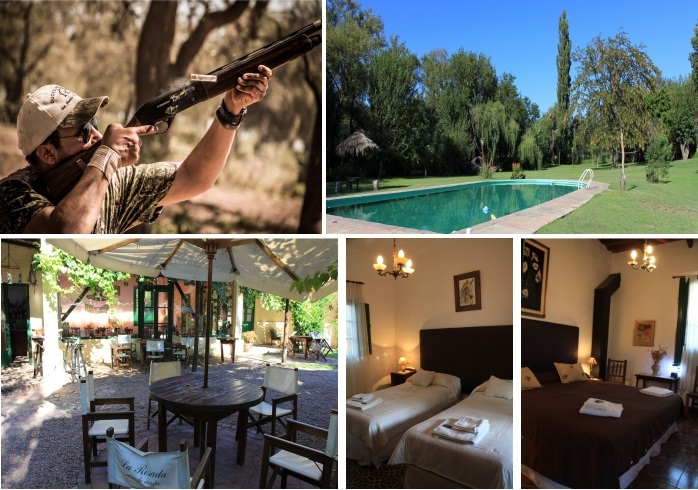 3 nights and 4 days accommodations in an estancia (Casa Rosada). Tips – for the bird boys typically USD 50.00 per day. Tips – for all staff USD 100.00 per person for a complete trip.